The Olami cookbook from Nirit Saban of the popular deli on Bree Street, Cape Town is all about simple, nourishing, wholesome food. 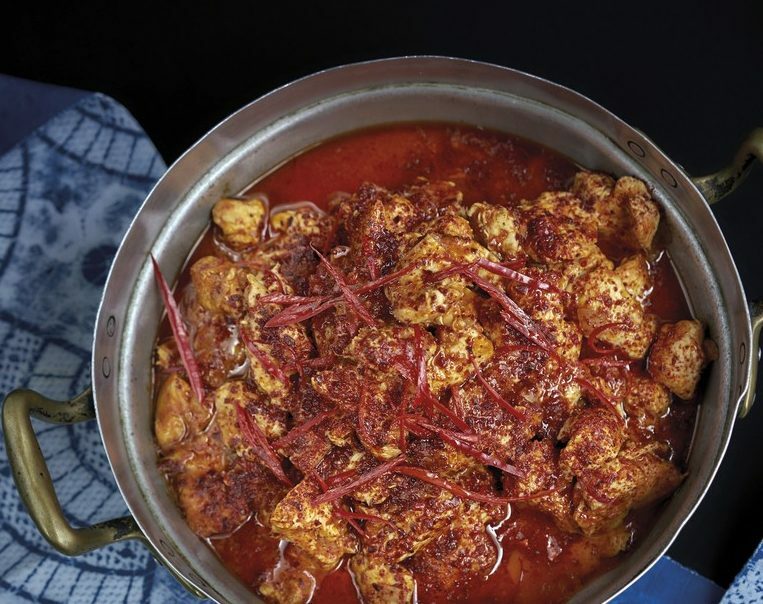 Olami, a word used in Israel, means global, universal and worldly, and Nirit’s recipes open the door to many fusions and intermingling flavours from the Middle East to South America. A book that keeps in mind the local, the recipes with easy-to-source ingredients make it accessible to everyone. In this book, you will find classic recipes with a twist, the focus being on using original flavour bases with different combinations to create meals with flair and flavour. You can roast butternut with a glaze of honey and sprinkled toasted sesame seeds or you can mash the butternut and top it with loads of parsley, lemon, olive oil and a dusting of sweet paprika. With stunning photographs, these mouth-watering dishes will keep you wanting to try every recipe in the book. This a must-have book for every kitchen. Following the success of the Sababa: Middle Eastern and Mediterranean Food cookbook, co-author and deli owner Nirit Saban shares recipes in her new cookbook Olami. Cooking is Nirit Saban’s playground and her passion. She loves travelling, exploring different cultures, art, dance and music, and using food as a medium and base to create, recreate and discover. She feels deeply connected to nature and what it provides us. Brought up in a family where food was always celebrated and festivals were always occasions for an abundant variety of delights, the foundation for her food-love was laid. She spent a couple of years in Israel, learning from local chefs and master confectioners, before returning to Cape Town in 2010 to run a very successful catering and deli kitchen, until establishing Olami in 2016.
pepper for at least an hour or ideally overnight. bottom. Stir well every 30 seconds or so. further 10 minutes on a very low heat.